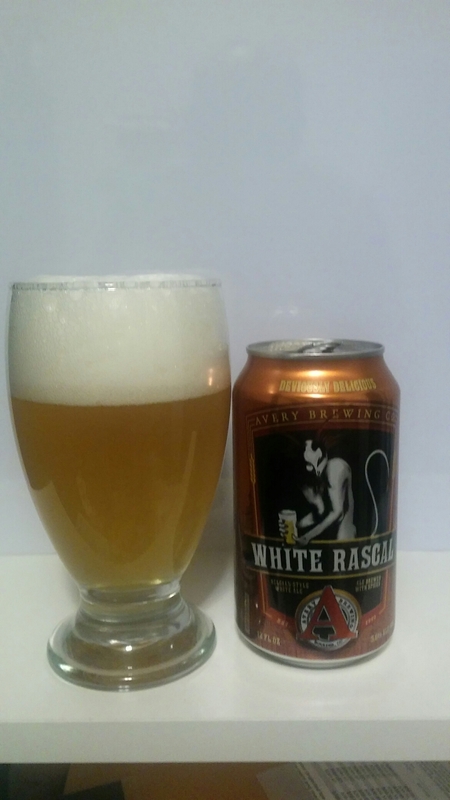 In this winter beer blog, we are going to get into a beer from Avery Brewery. Avery Brewery started in 1993 in Colorado. Their first beer that was in package was their IPA. They started packaging in cans in 2010. They have won several awards throughout the years. They moved into their new brewery in 2015. 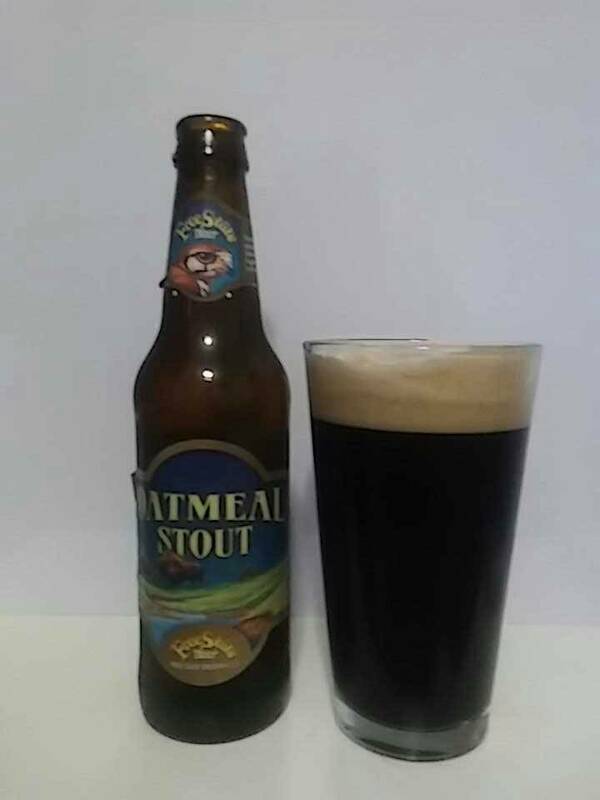 Let us get into this English Strong Ale. It has a clear amber color with an off white color head. The aroma has a sweet candy like notes. 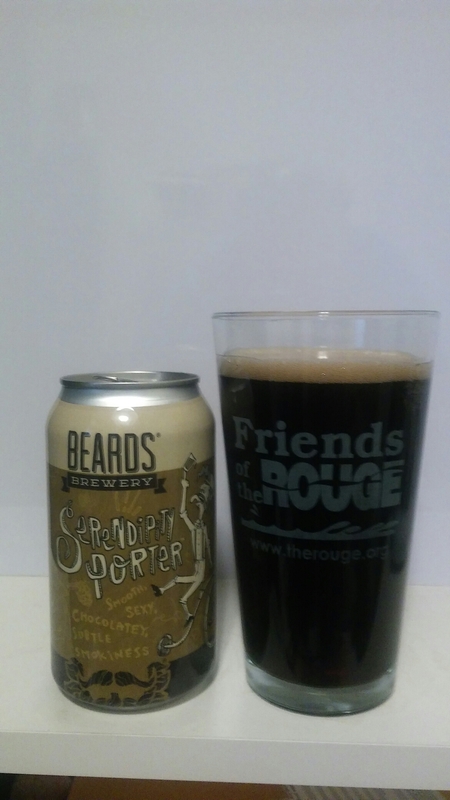 The taste has a sweet candy to malty notes with sweet malty aftertaste. It is not really drinkable beer. 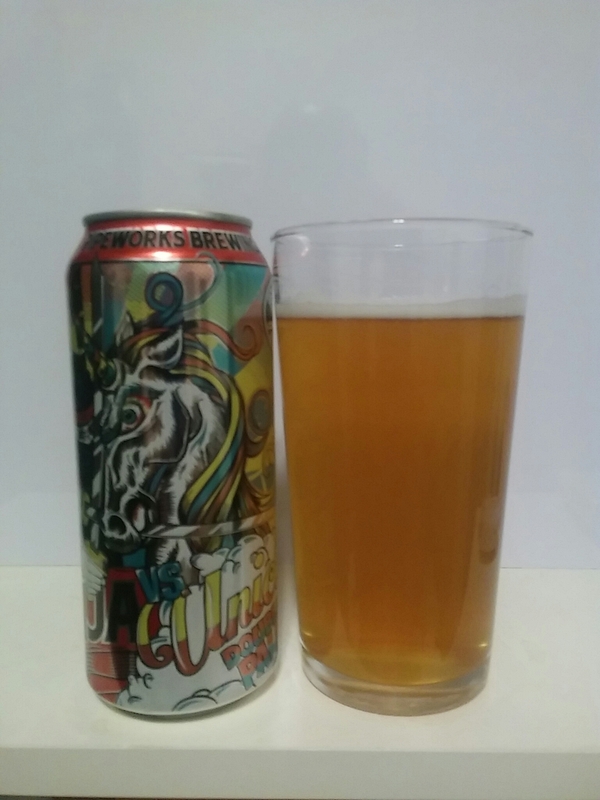 In this beer blog, we are going to get into another beer from my friends at Canton Brew Works. It is their McConaghey Belgian Black IPA. If you read my earlier beer blog posts on their beers, you know the history of this Michigan base craft brewery. 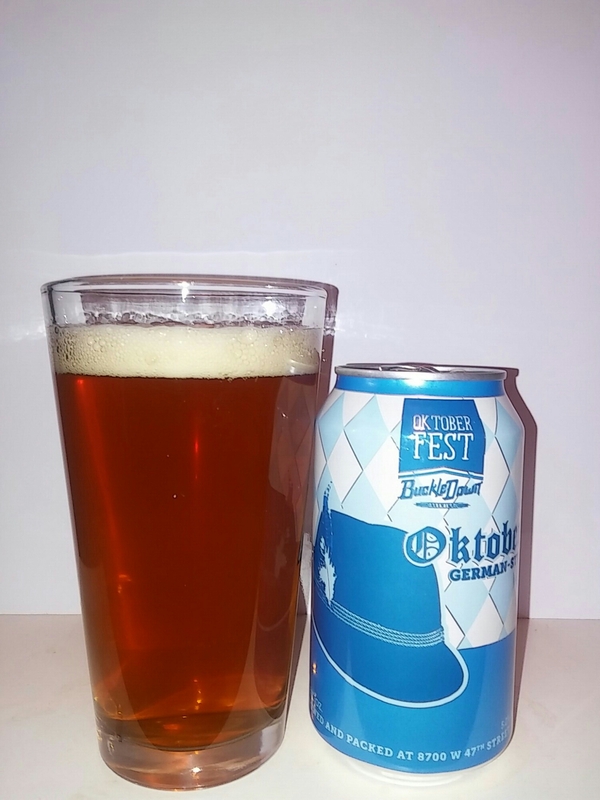 If you have not, please, read them to get to know this Midwest craft brewery. 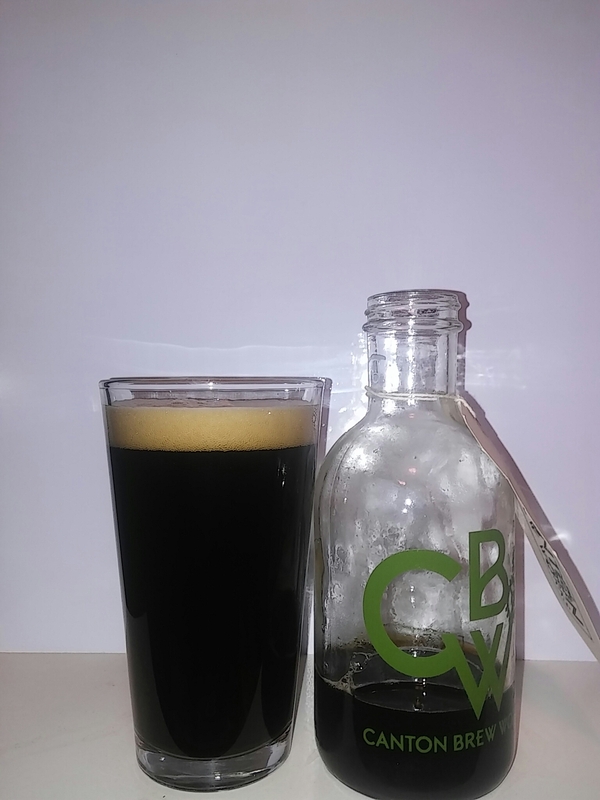 Let us get into this black IPA. It has a jet black color with a semi on white constant head. The aroma has a sweet chocolate to slight coffee notes. The taste has a chocolate to coffee notes with chocolate and a funky aftertaste. 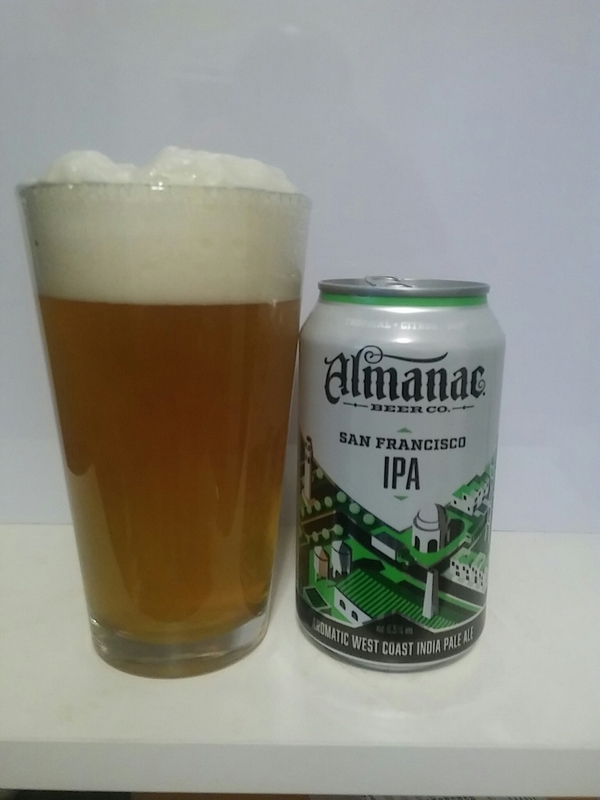 It is a smooth and drinkable IPA. 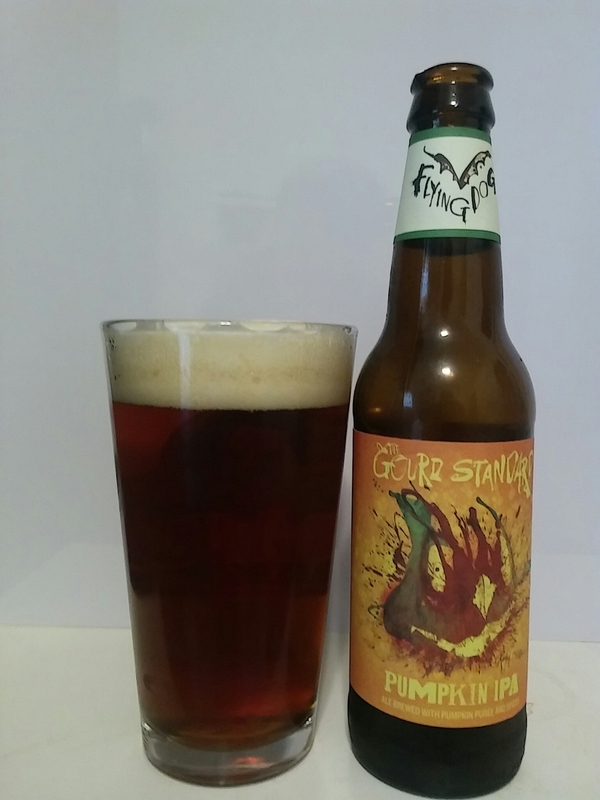 In this fall beer blog, we are going to get into another beer from Flying Dog Brewery. It is their new fall seasonal, which is The Gourd Standard Pumpkin IPA. If you read my earlier beer blog posts on their beers, you know the history of this craft brewery. If you have not, please, read them to get to know Flying Dog Brewery. Let us get into this pumpkin IPA. It has a amber like color with a white constant head. The smell has a cinnamon to nutmeg notes. 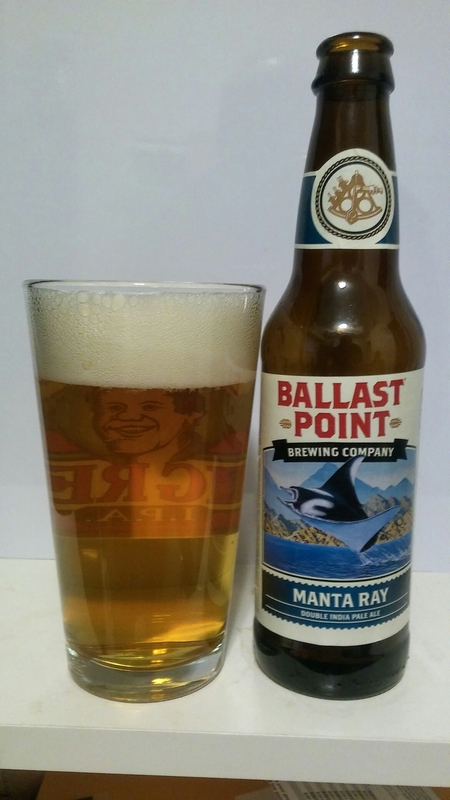 The taste has a heavy cinnamon notes without any hop bitterest. The aftertaste has a cinnamon and nutmeg finish. It is pretty drinkable.